Are dragons real? This question has been asked by many people throughout history. Dragons are quite popular enchanted creatures. We learn of them from books, televisions, films, and many more. For our children, they love the idea of dragons. Dragons are presented in the films as strong, empowered, and full of life. That is why kids aspire to have their own dragons. 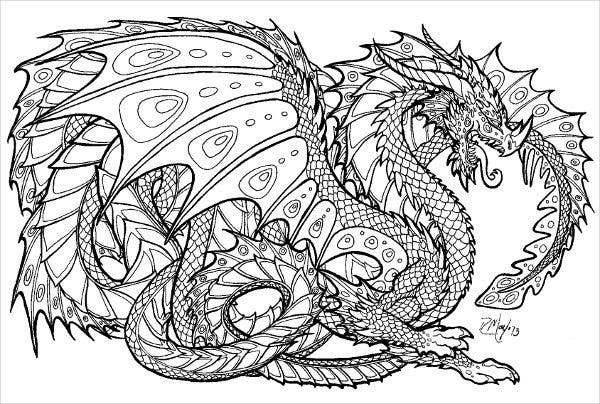 In the light of all of these, dragons are favorite subject matters of coloring books or pages. The design and pattern of the dragon is so complex and interesting at the same time. 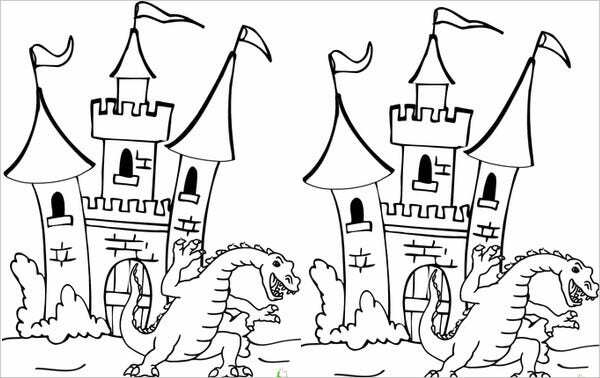 There is no need for you to go to bookstores because we offer you here a list of dragon coloring pages that are suitable for all ages. 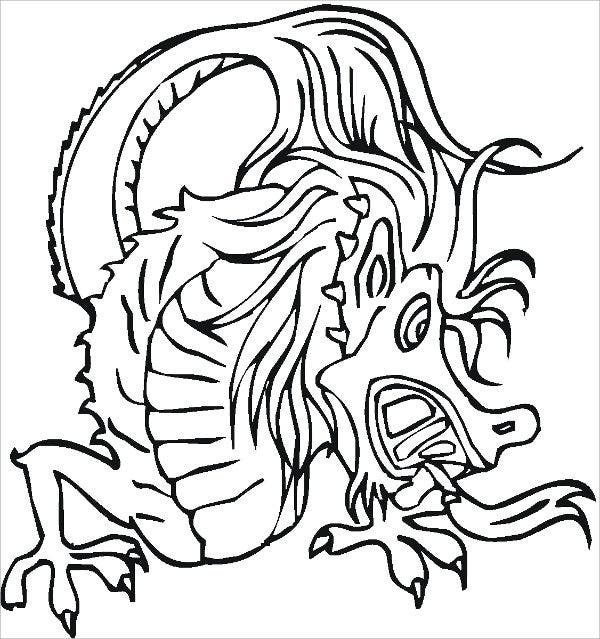 Also, if you are looking for Printable Coloring Pages, just click on the link provided to access the page from our website. Dragons comes in various sizes and features. 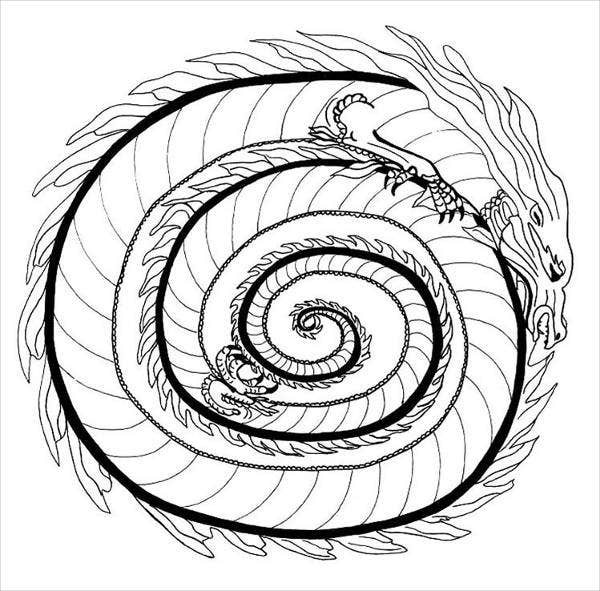 There are drakes, eastern dragons, wyvern, wurms (or wyrms), and even sea serpents. 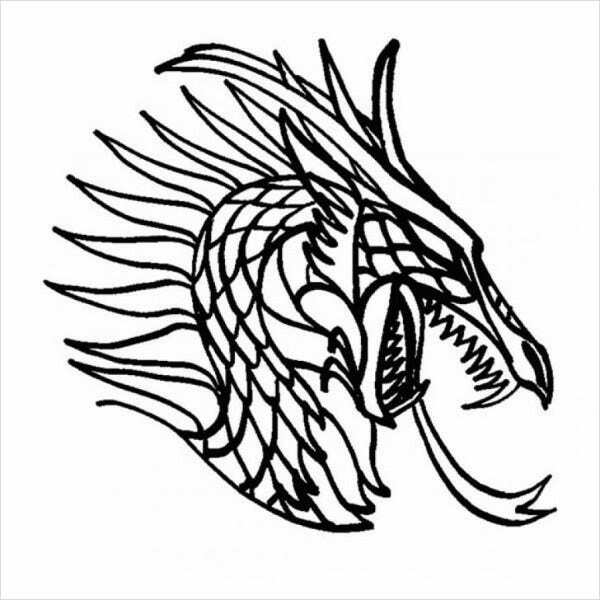 They come in different intricate designs, colors, and even popular mythologies have their own version of dragons. Because of this, they are very easy to design and are oftentimes used as coloring pages. 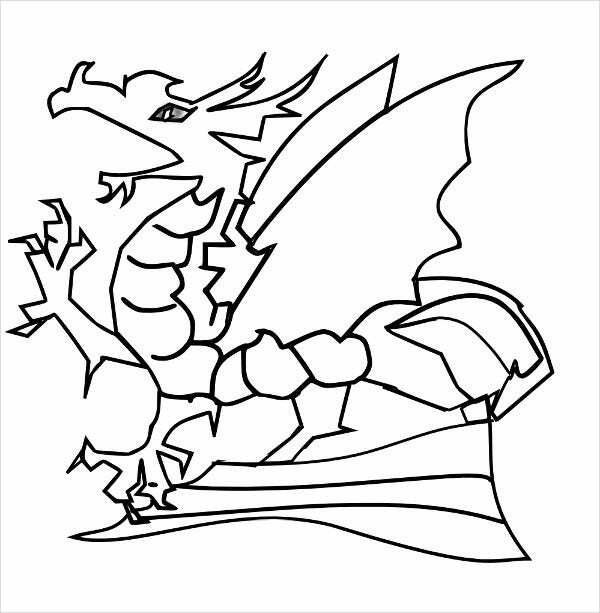 As you can see, we offer various designs and templates for dragons. 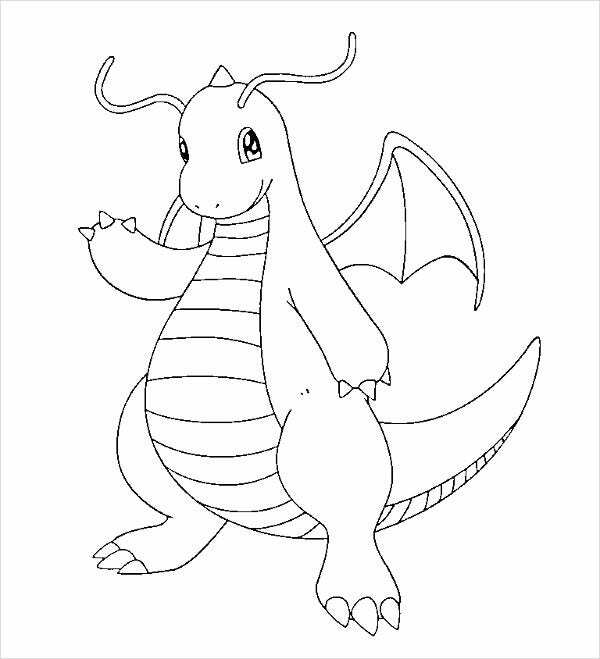 Our dragon Pokemon template with the famous drawing of Charmander will be a favorite among children and teenagers who fancy Pokemon. Charmander is a good example of a dragon that is so cute yet full of fire. For the Chinese, dragons are quite famous. It is a symbol of good fortune and luck for them. A Chinese New Year or any celebration would not be complete without their famous dragon. At the end of the day, dragons still continue to captivate us and hook us to its mysterious character. 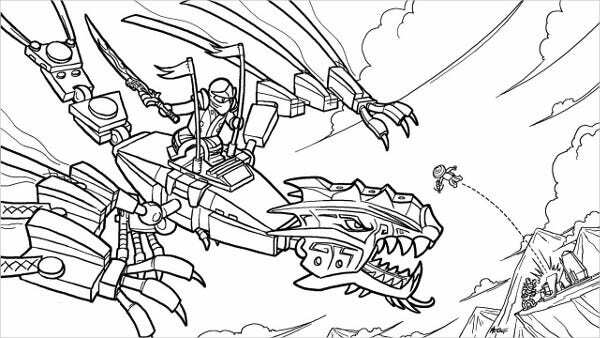 If you’re looking for other Cool Coloring Pages, we also have some templates for you. Dragons are popularly defined as mythological creatures that are huge, powerful, and a snake- or reptile-like creature. The ability to fly is one of the famous characteristics of dragons. Nowadays, dragons are very popular because of the advent of the popular US TV series Game of Thrones showcases three huge and powerful dragons. 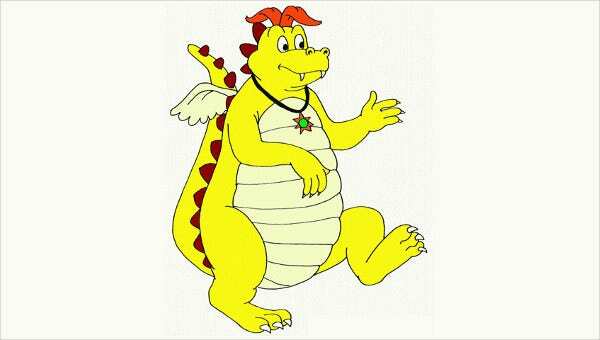 In the course of history, people who adhere to natural theory propose that dragons are biological beings. They say that they have the same characteristics as dinosaurs. Also, it is not clear where the concept of dragons originated, but it was the Greeks and Sumerians who described the presence of flying serpents. The belief in dragons are entirely based on legends, and there is still not enough empirical data to prove their existence. 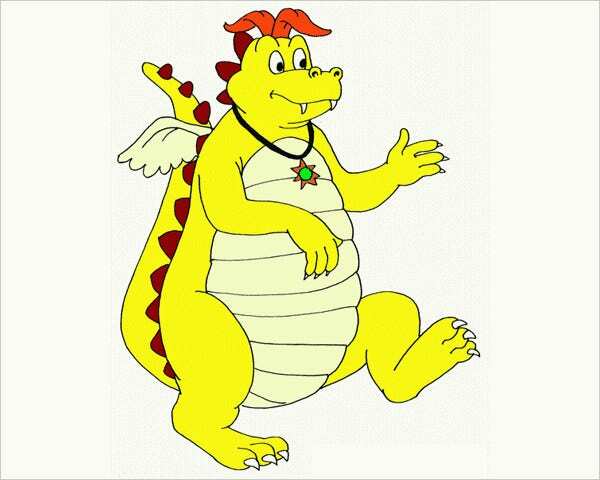 Despite of that, dragons have form a huge part of our childhood memories and will always have a place in our hearts. 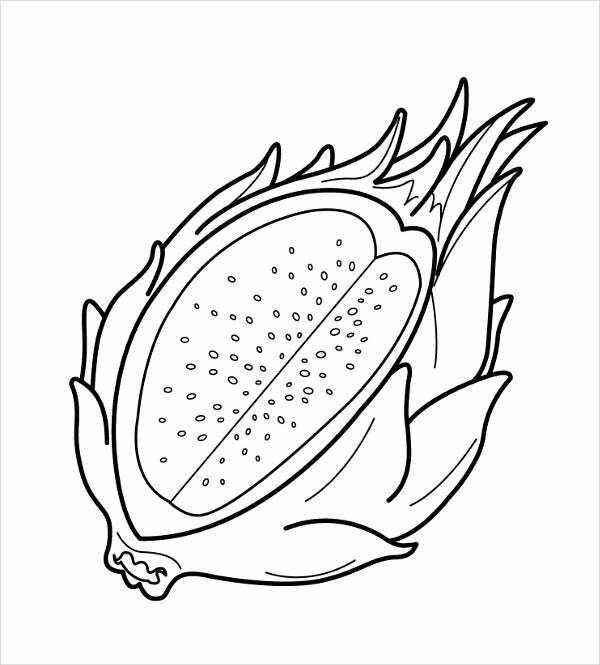 If you’re looking for Abstract Coloring Pages, we also have some templates for you.